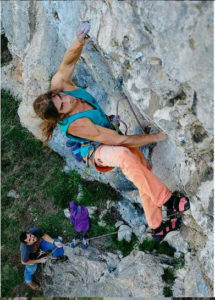 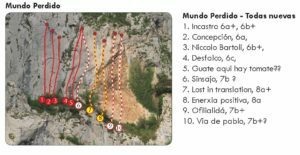 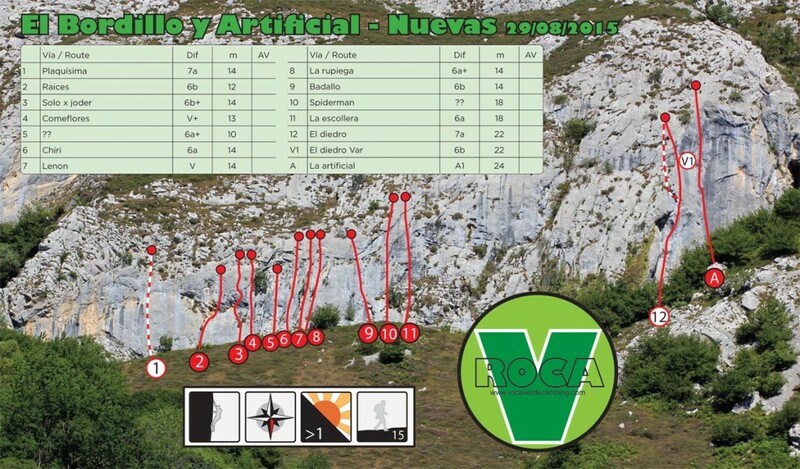 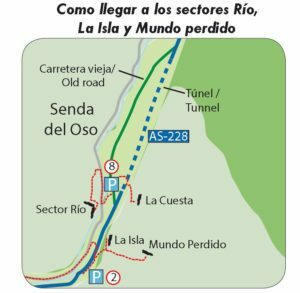 After a year of publication, and a summer of lots of action in the Roca Verde regions, there’s plenty of new routes to report and updates to existing crags. All the areas in Roca Verde are vibrant, active areas with plenty of people adding new routes and new sectors and even new crags: more on that to come. 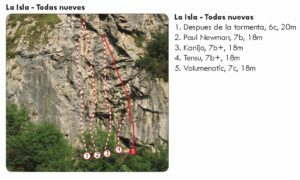 So, to keep my readers abreast of the new routes I have added a new section to the site where I’ll be publishing updated topos/croquis to some of the sections in the book, as well as topos to new areas. 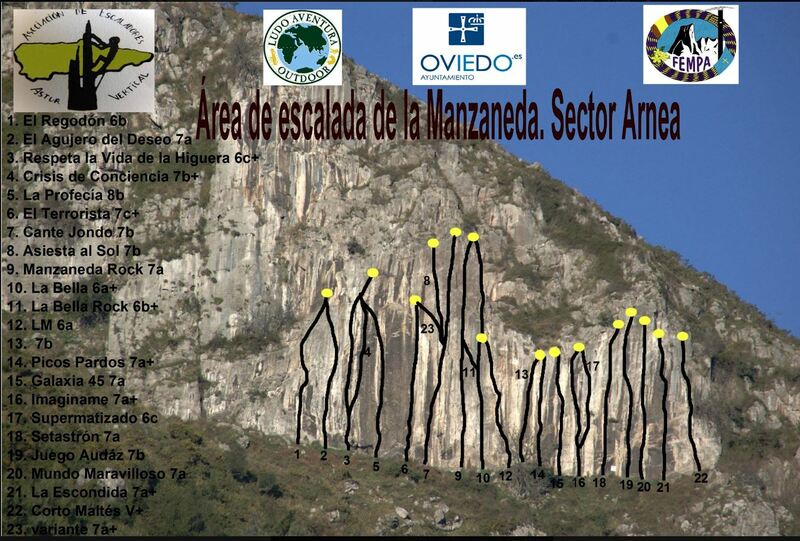 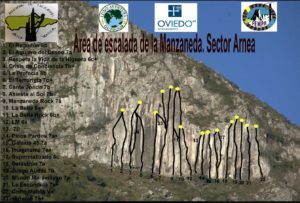 And to start you off here’s an example of an updated topo for the small sector of Bordillo at Marabio…we climbed there today and nearly all the routes are worthwhile and the two new short 6b’s pack a real punch!! 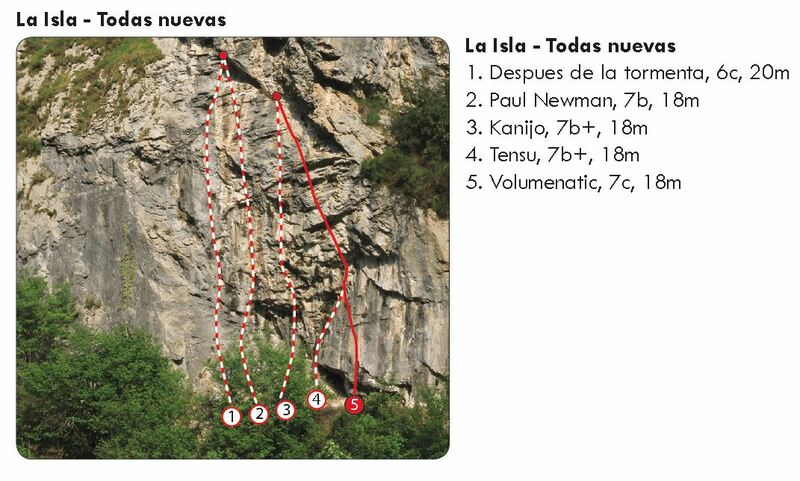 So thanks to the people who re-equipped and added the new routes!